Worlds of Adventure is WLPP’s weekly improv radio drama series, exploring worlds of the imagination through science fiction and fantasy audio drama. Join host Susan Davis and a cast of four improv drama players as we explore strange new worlds of our own design. 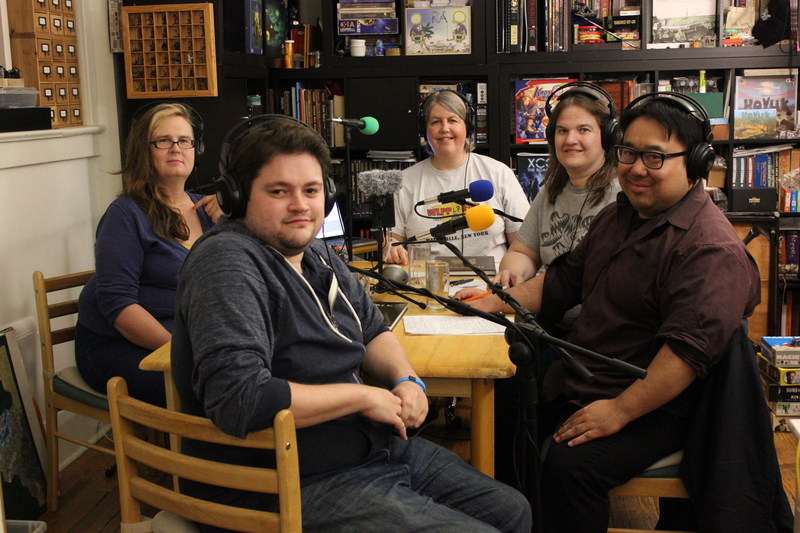 If you’re a fantasy or science fiction fan, a player of role-playing games, or a fan of radio drama or the improv, then Worlds of Adventure is the radio drama for you! 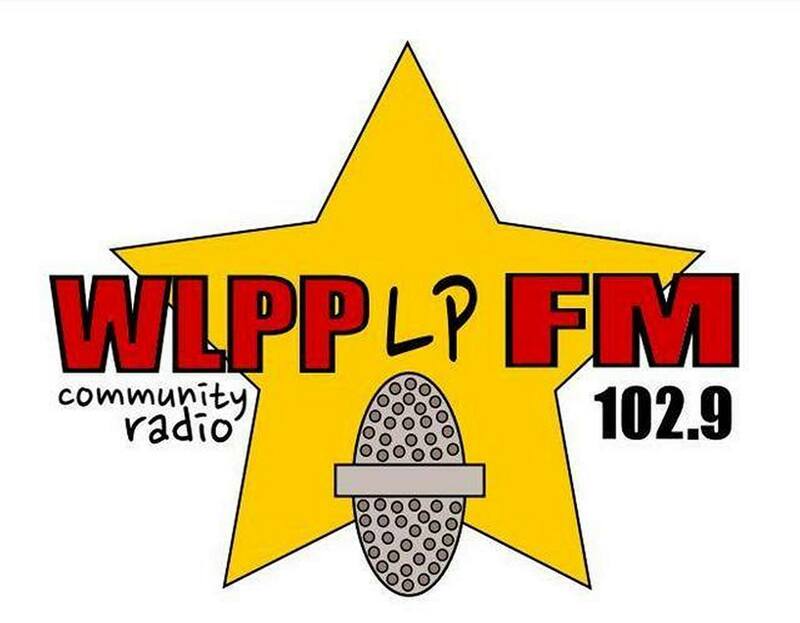 We air every week on WLPP-LP FM 102.9 in Palenville, NY on Monday nights at 8:00 PM. Each year, we air 26 new episodes, usually in groups of seven to nine, and rerun each of them once. 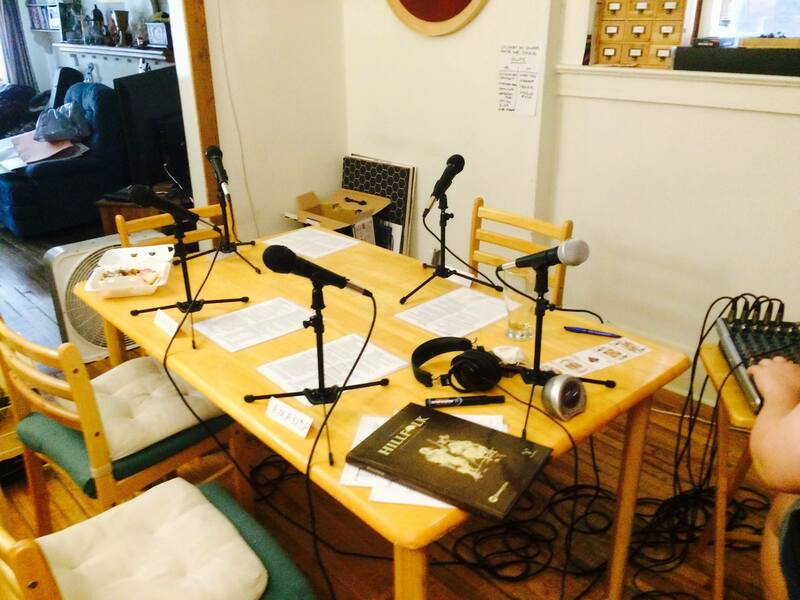 We’ll be releasing those 26 episodes in 52 half-hour installments here on this site and as a podcast on iTunes, so there will always be a new half-hour of drama available here each week, with no hiatus when the show is in reruns. Worlds of Adventure is licensed under Creative Commons, and will always be free to download. We use simple Narrativist games as a framework for improv drama. Where possible, we’ll also make the games and campaign material available as well, for you to play at home. Ready to record an episode with DramaSystem. Our “go to” system is DramaSystem, which combines a strong narrative focus with easy mechanics that a radio audience can easily follow. We favor game systems which focus on good storytelling to create compelling radio drama, which don’t rely on visual elements that a radio audience can’t see, and which are available for us to redistribute under Creative Commons, OGL, or some other free license. Download the DramaSystem rulebook here. Download the reference card that the cast have in front of them during recording. Download the cards that we use to play Microscope. If you would be interested in being a volunteer cast member in a future season of Worlds of Adventure, and can make it to regular recording sessions in Palenville, New York, or in Toronto, Canada, please contact us at sue@worldsofadventure.org.